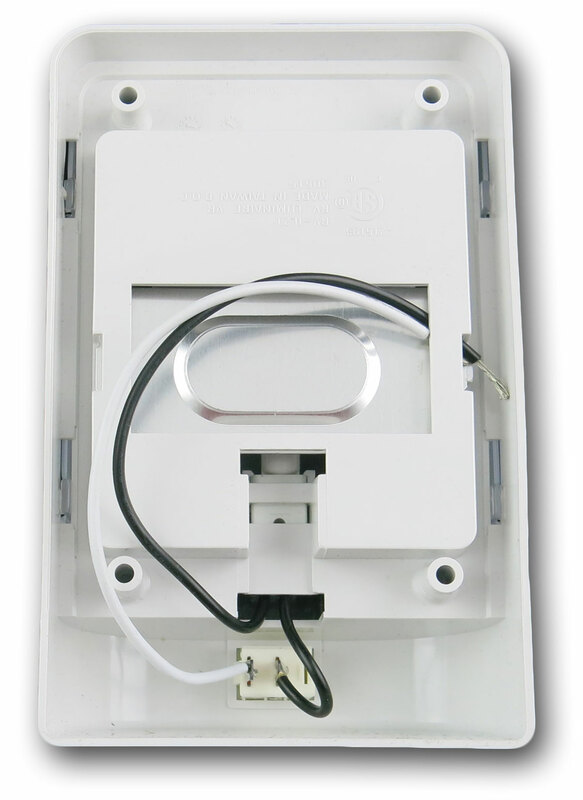 Rvil21 Frilight surface mount LED light for interior boat ceilings. Marine quality light fixture. 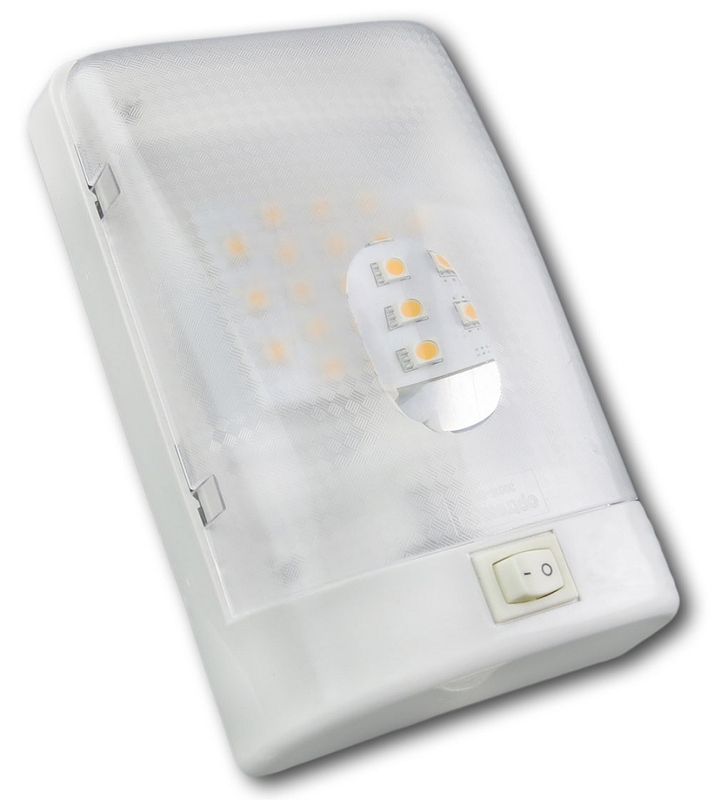 * Light output is equivalent to 60 or 35 watts of incandescent! This is a fantastic amount of light for the low power consumption of only 4.2 or 3 watts. Want even more light? This fixture has a big brother with double the output, the RViL22 Double Dome LED Light.